The Promise Scholars Program team at Cañada College is so excited to announce that they have moved into a new office space. They would like to welcome you and invite you to come visit them in Building 6 Room 112. They encourage you to visit them when you have some free time so that you can get a sense of where they are located and more easily refer students. The program recently added new members to the team. Michael West is a Counselor for the Promise Scholars Program. He earned both his bachelors and masters degree from San José State University. 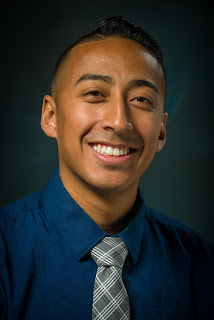 As an undergraduate student at San José State University, he double majored in Psychology and Behavioral Sciences. As a graduate student, he completed his M.A. degree in Education with a concentration in Counseling and Student Personnel. Michael’s passion to support students’ academic success stems from his own background as a first-generation student. His involvement in peer mentor programs in high school and college, both as a mentor and mentee, ignited his passion to support others in their academic and personal aspirations. When out of the office, Michael enjoys being physically active, playing video games, and spending time with friends and family. Elaine Le is the new College Recruiter for the Promise Scholars Program. She has BA in Sociology with a concentration in Social Interaction from San José State University. Elaine has worked as an Academic Coach with the California Student Opportunity and Access Program (Cal-SOAP) where she provided a cohort of 125 students with assistance and support to achieve their college aspirations. During her time as a student at San José State University she served as a Diversity Advocate Intern at Mosaic Cross Cultural Center. In this role she worked to educate the campus community and foster discussions about social justice issues throughdeveloping and presenting workshops. Elaine is very excited to join the Promise Scholars Program team and to be a part of the larger Cañada College Community. 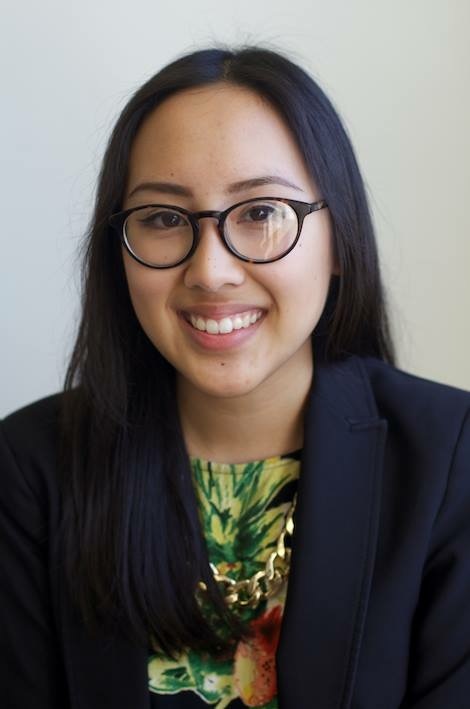 Ariela Villalpando is the Program Services Coordinator for the Promise Scholars Program. She has a MA in Higher Education and Student Affairs from the University of San Francisco and a BA in Humanities from San Jose State University. Ariela believes that higher education is a transformative process that all students deserve to experience. 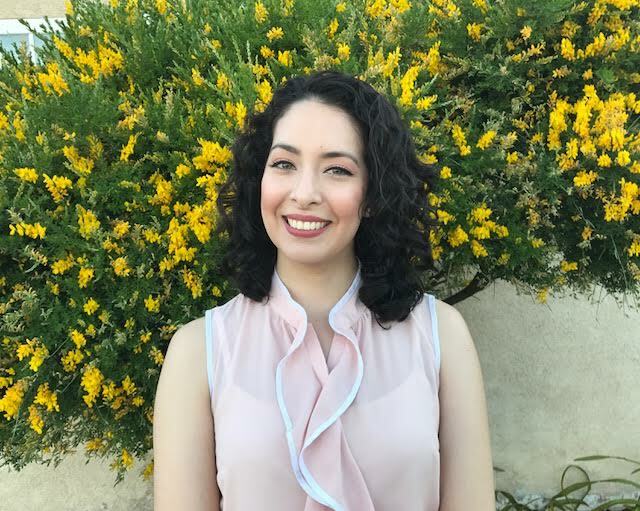 As a student affairs practitioner, Ariela follows five principles that shape her personal philosophy; validation of narratives, engagement in servant leadership, commitment to social justice, involvement in student development, and dedicated to learning from others. Ariela is a Bay Area native who enjoys day trips to San Francisco and discovering new restaurants. She enjoys hiking and admiring ocean views of small coastal cities. You can find her at music festivals with her friends. Ariela loves to travel and enjoys learning about art and culture. She enjoys meeting new people and is excited to work with students.